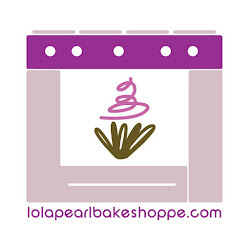 Lola Pearl Bake Shoppe: Go 'nuts for these donut cookies! Go 'nuts for these donut cookies! Cookies are high on the LP hierarchy. 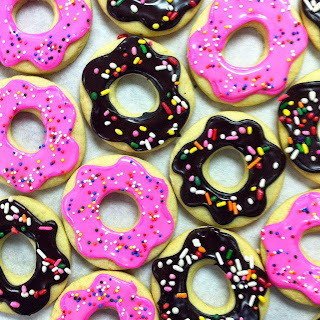 Make that cookie look like a donut and you're speaking our language!